Glenbrook residents are actively engaged in their community and keeping them informed is our top-priority. 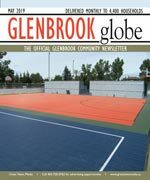 Glenbrook Globe is the official community newsletter, and covers community news and is published monthly to keep content current and relevant. Delivered to every household, apartment, and business, every resident is acquainted with the community’s most important information. Glenbrook is located approximately 8 kilometres southwest of the Downtown. The community was annexed to the City of Calgary in two time periods, 1954, and 1956. The area is comprised mainly of single family dwellings and duplexes. 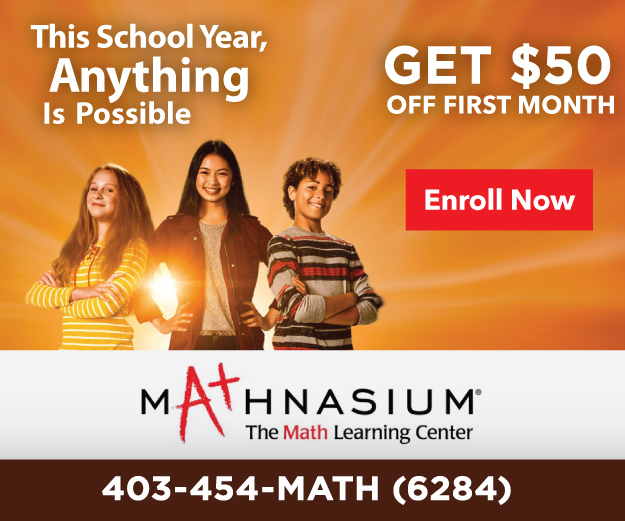 It is bounded in the north by the community of Glendale and Optimist Park, which provides various recreational facilities for the whole district. There are views of the gentle sloping Strathcona Heights and the Rockies in the west from a number of points in Glenbrook, and especially from the knoll just north of the Co-op Shopping Centre. In the City of Calgary's 2012 municipal census, Glenbrook had a population of 7,056 living in 3,247 dwellings, a 2.4% increase from its 2011 population of 6,893. With a land area of 1.9 km2 (0.73 sq mi), it had a population density of 3,710/km2 (9,620/sq mi) in 2012. Residents in this community had a median household income of $42,845 in 2000, and there were 23.3% low income residents living in the neighborhood. As of 2000, 20.5% of the residents were immigrants. A proportion of 35.6% of the buildings were condominiums or apartments, and 46.1% of the housing was used for renting.